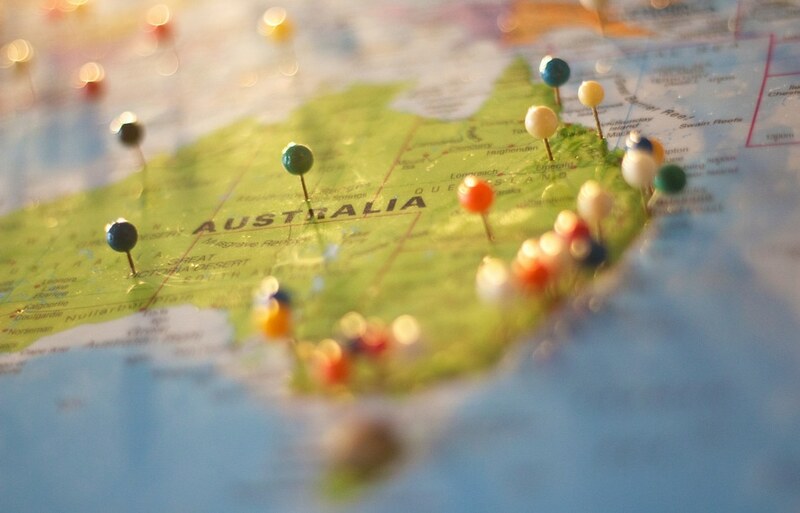 The Australia We Want report from the Community Council for Australia looks at Australia with a new lens, focused on what makes stronger communities over a stronger economy. With a set of priorities determined by leaders from the not for profit and charities sector, the report uses quantifiable data to provide a scorecard on how the country is performing. Does conserving Old Jerusalem create new conflicts?